This photo is from the official Star Wars site, the best 10 fashions designs. 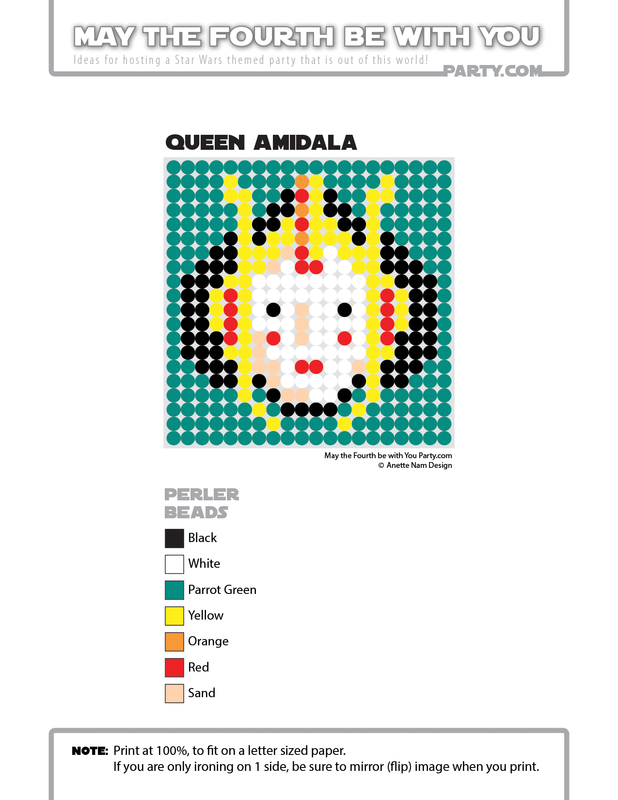 One day, I would love to make a Queen Amidala costume for my daughter. We already have our 2015 Halloween costumes planned, but maybe the year after. While I make plans in my head, we’ll have to make do with the perler version. 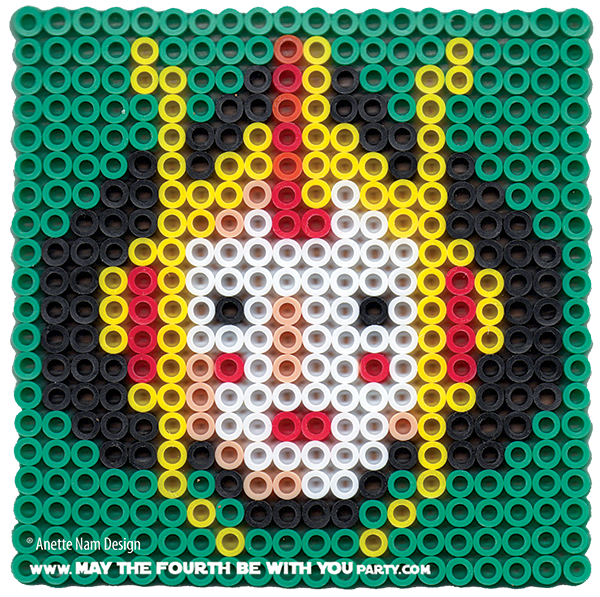 Here is #8 in the Perler bead/cross-stitch/Lego/pixel/mosaic series.